Hi-tech provides various types of marine protection barriers to protect marine assets. 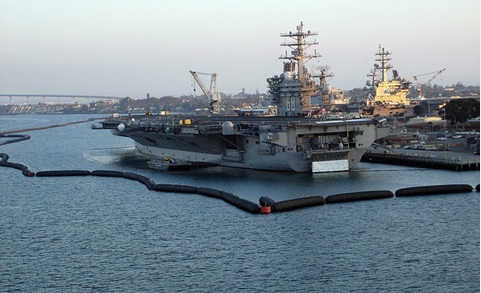 Security of marine assets has become necessary in recent times and hence a marine protection barrier is essential security equipment for NAVY ships and other vessels. Hi-tech marine protection barrier (HPB) is laid as a line of demarcation to protect the maritime facilities. The fill system is extremely durable and environment friendly. HPBs are the first line of defence for protecting the secured area from any harm arising from water bodies including protection from speed boats. 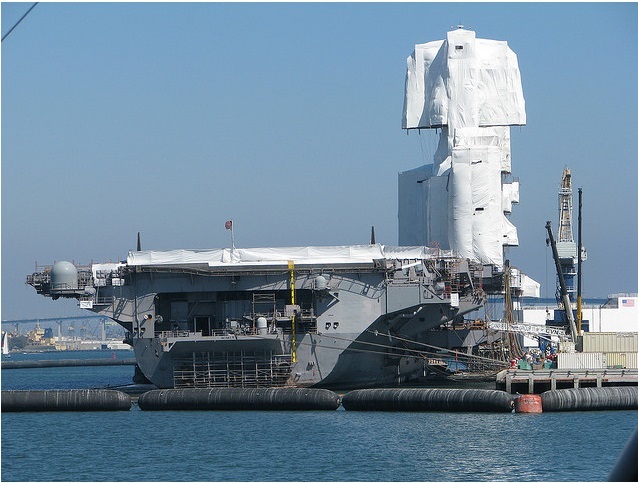 it protects marine assets from terrorist activities not only on water surface area but also protect under water. Hi-tech’s barrier range can be used as security barriers, fencing barriers and even as demarcation barriers depending on the type of barrier selected. Address: Hi-tech Elastomers Ltd. 2-Chirag Apt. Behind Govt. Polytechnic college, Ambawadi, Ahmedabad. @hitech India's largest pneumatic fender manufactured. @hitech Welcome to Hi-Tech Elastomers Ltd.
Website Designed by - Saffron Soft-Tech © 2015.